Free Shipping on all orders over $75! US continental 48 states. The material used for the Shoulder Brace is not only breathable, lightweight and comfortable, but most importantly, it is very discreet. 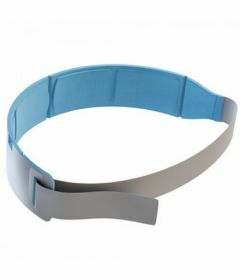 The designers have used the perfect color tones of light greys and blues so that the brace is unnoticeable and cannot be seen through items of clothing when being worn directly on the skin. It is important to fit the shoulder brace correctly, in order to obtain the right tension and posture. 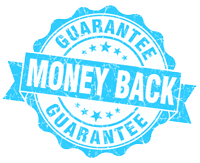 Please watch our Video example on how to fit and wear the Shoulder Brace and follow the illustrated fitting instructions contained in the box. Please note that due to the positioning of the scar this product may be uncomfortable for those with fitted with a pacemaker. Extender Strap comes with the brace and attaches to the velcro that goes across theribcage / stomacharea. Our shoulder brace has been designed with considerable input from The London Spine Clinic on Harley Street, London. The London Spine Clinic is the #1 Private Clinic in the U.K. specializing with back pain with a private client list. 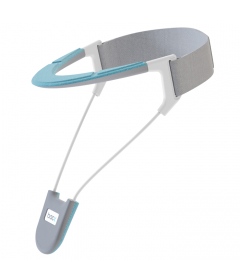 Treating in excess of 10,000 patients a year, it is their expertise that has helped ensure that the shoulder brace helps correct posture and provides support to the key muscle groups. Our products are all stocked here in the United States and ship directly from one of our U.S. Warehouses. that goes across the ribcage / stomach area. may be uncomfortable for those fitted with a pacemaker. 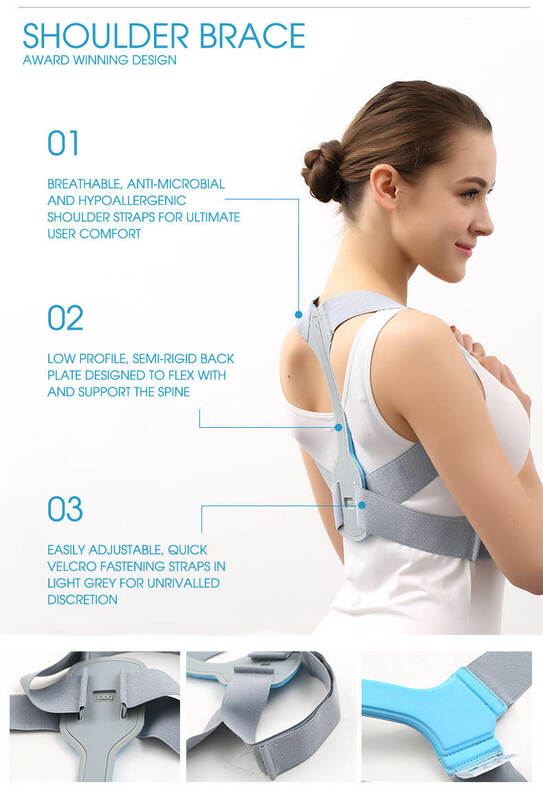 It is important to fit the Posture Brace correctly, in order to obtain the right tension. 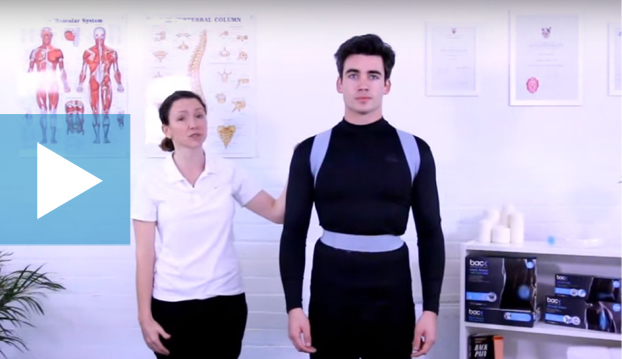 Please watch our video on how to fit and wear the Posture Brace. Does your Shoulder Brace seem too small? Learn how you can easily create a better fit with the video explained below. How long should I wear the Shoulder Brace for? 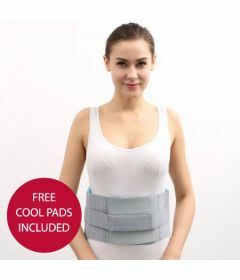 We recommend wearing the Shoulder Brace for a few hours a day to help gradually improve your posture and relieve pain. 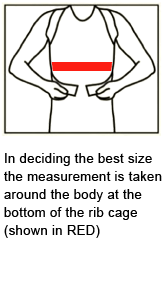 Our Shoulder Brace sizes are based on your chest measurement. Please measure yourself and choose your size based on our size guide. Can I wear the Shoulder Brace while I sleep? We do not recommend that you wear the Shoulder Brace while you sleep. In the box you will find the Shoulder Brace and extender strap plus instructions to help you fit and wear the brace correctly. We currently have 2 sizes available; Small-Medium and Large, both come with an extender strap. How can I wash the Shoulder Brace? 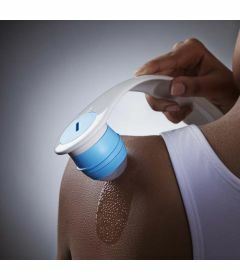 We recommend washing the Shoulder Brace by hand with a warm damp cloth. 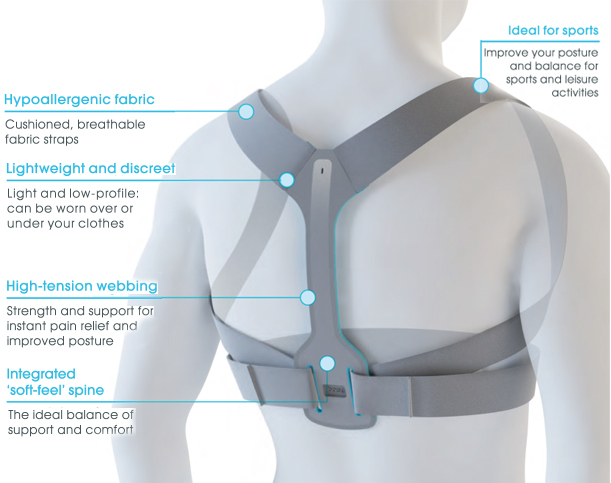 The hypoallergenic, antimicrobial fabric used in the brace keep it feeling and smelling fresh over long period of use.